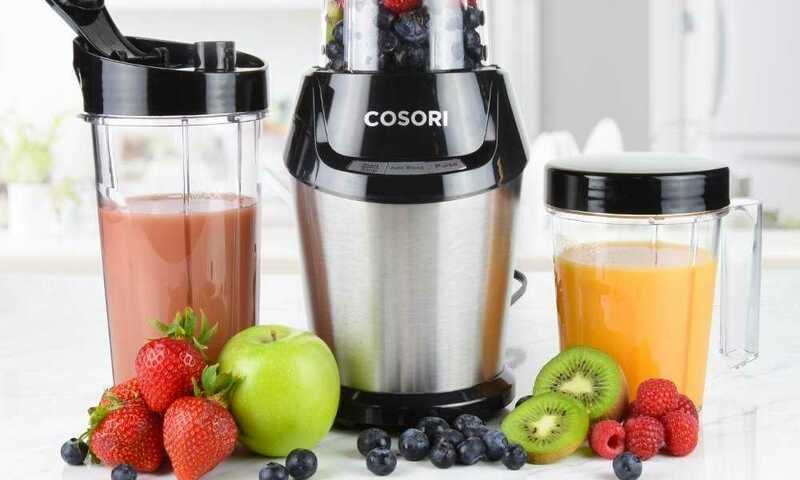 Are you looking for a blender with a single serving feature? 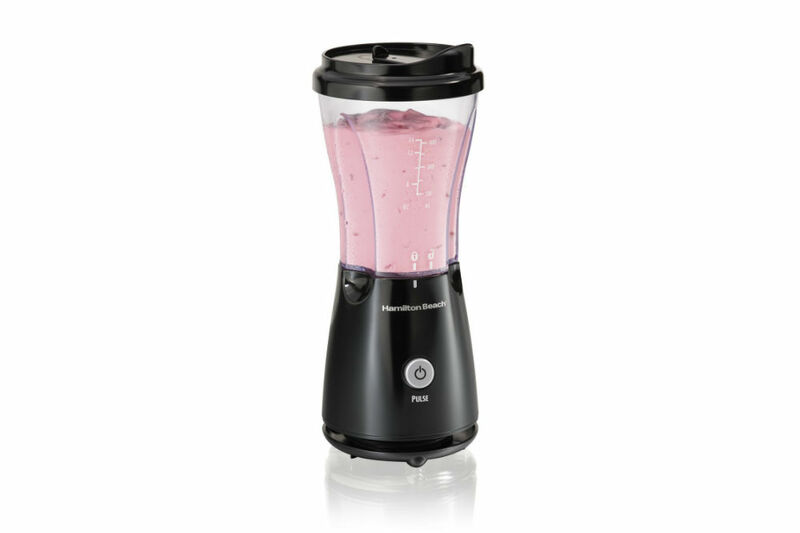 Then the searching can come to an end because Hamilton Beach brings to you this single serving blender that you can use every morning to make the perfect healthy smoothie that will provide you with many vitamins and lots of nutrients that are good for your body. It is recommended to have five portions of fruit and vegetables each day. 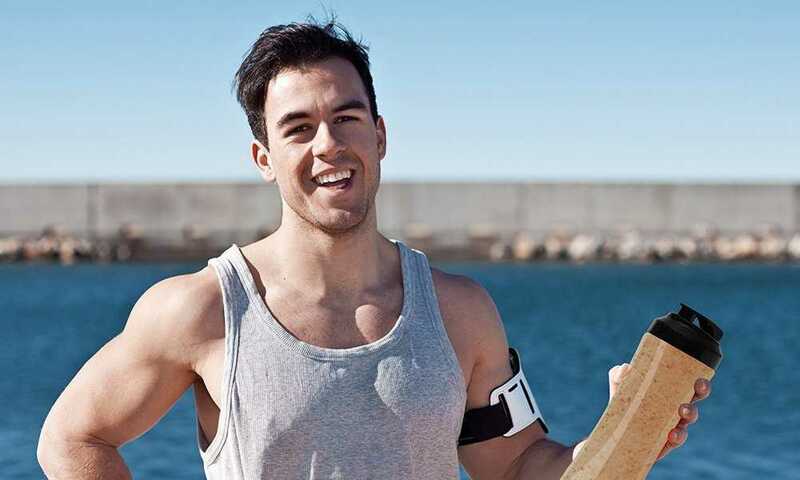 The problem is that many people have a busy schedule and they do not have enough time to eat so many times or to prepare different types of meals that include fruit and veggies. 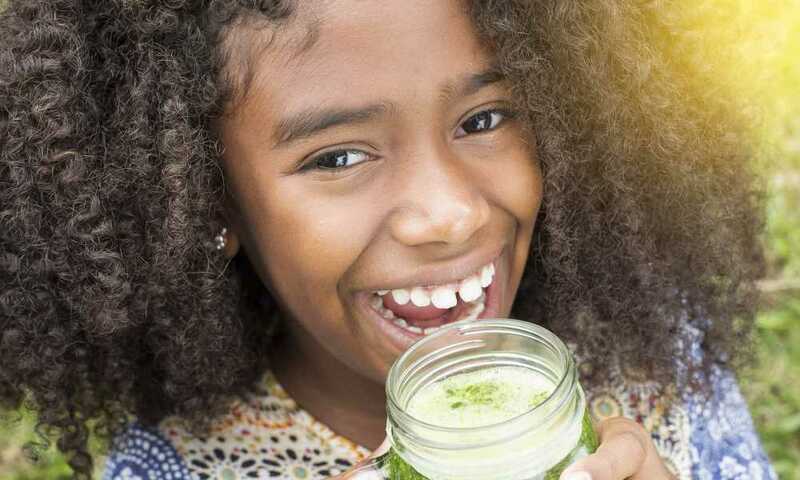 The benefits of consuming smoothies are endless. 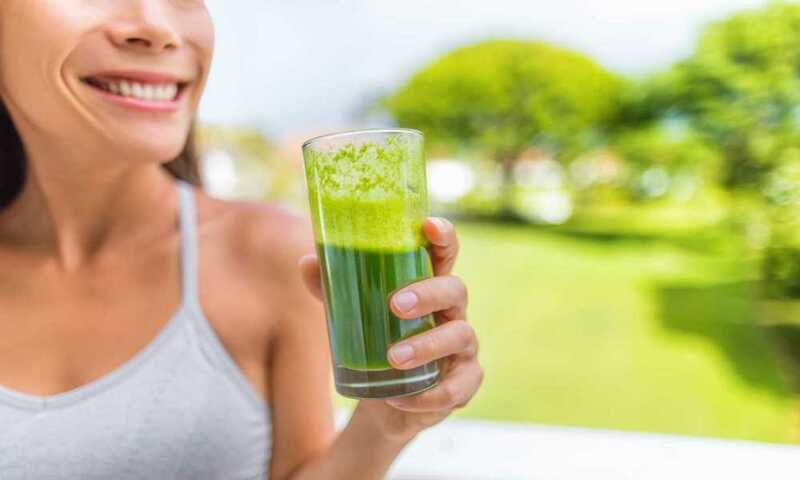 Having a healthy smoothie in the morning will make you feel energized for the rest of the day, will make your mind clearer and will improve your memory skills. 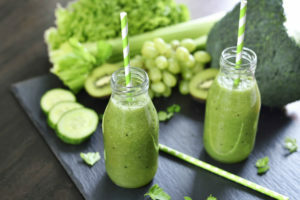 For a longer period of time, the benefits are amazing whereas studies show that if you consume the recommended amount of fruit and vegetables every day, the risk of having a stroke will be decreased by 26%, while the risk of dying because of possible cardiovascular diseases will also decrease. The Alzheimer’s disease risk is also decreased and included into the list of benefits. 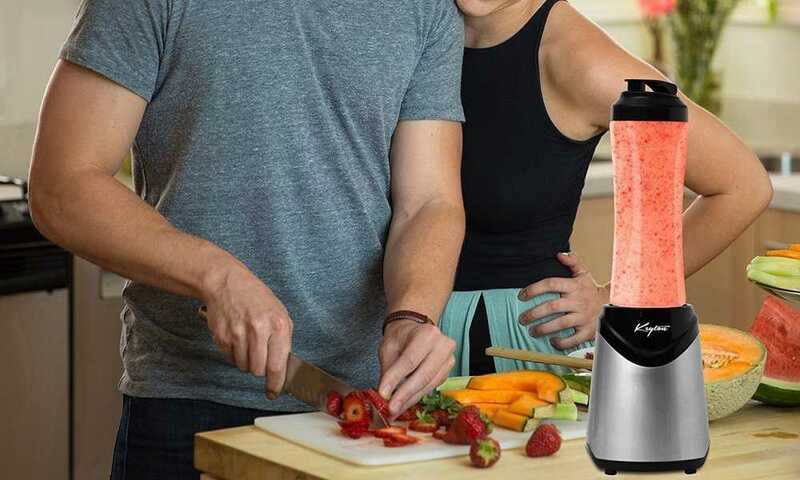 Using the Hamilton Beach Single Serve Blender will happily help you with making the perfect smoothies and below you will find a short description of what it has to offer. This single serving blender from Hamilton Beach has many features that will please any person who wants to make fast drinks. It is really easy to use and almost anyone can do it, with only pressing a button. The stainless steel blades will make sure to chop the ingredients and to mix them together for a smooth result. When it comes to the jar of the blender, it is really nice that it’s featured to allow you to blend and to drink from the same jar. It also has a travel lid, that is amazingly handy if you are in a hurry and you do not have time to transfer the drink into another cup. It also creates less mess. 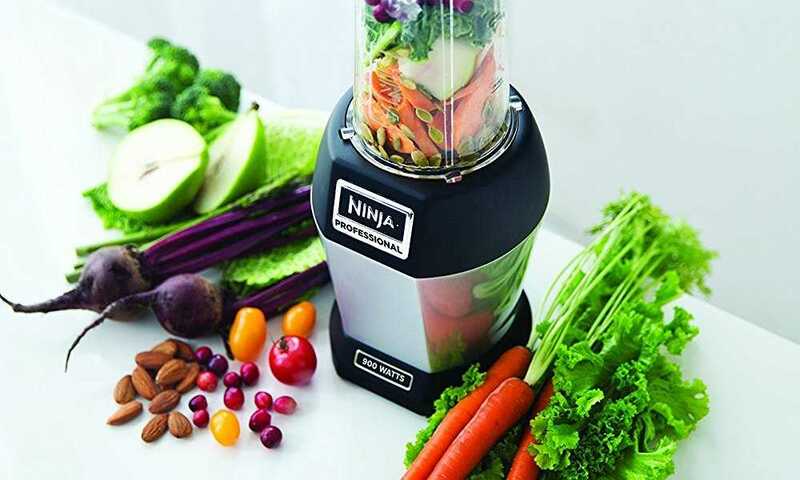 This blender is also really easy to clean and you can leave the stress that comes with cleaning kitchen appliances behind because you can do all the process of cleaning with only a simple rinse under water of the parts of the blender. If you like this product, then you might also like the Hamilton Beach Personal Single Serve Blender. This appliance comes with a travel lid and it is available in many different fun colors if you want to spice things up or to mix and match things around the kitchen emerald, green, monaco blue, raspberry, red and white). It also has a one-touch method of operation and it really easy to use and clean afterward. All in one, taking into consideration the above mentioned, Hamilton Beach Single Serve Blender is easy to observe that the pros outcome the cons and this is a great option if you want to have a blender that is easy to use and that has a single serving feature. You only have to press a button after adding the ingredients and the blender will chop and mix everything together for a smooth result. 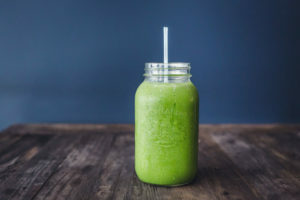 You can have many drinks with the blender, starting with healthy smoothies with vegetables and fruit, continuing with shakes and ending with icy drinks. This is a versatile product and will bring many healthy benefits if you consume drinks with healthy ingredients. It will also spare you from losing precious time when you are in a hurry and you can not spend a lot of time with cooking.